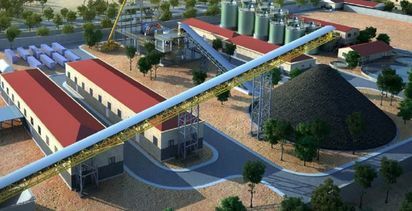 Thor Explorations has received a US$78 million financing package from Africa Finance Corporation (AFC) to fund the construction and ramp-up of its 100%-owned Segilola gold project in Nigeria. The funding package comprises a $54 million five-year term senior secured credit facility, which includes an interest rate of LIBOR+9% and the issue of 17.6 million ordinary shares; a $9 million gold stream prepayment; and a $15 million equity investment from AFC for 99.75 million of Thor's ordinary shares at 20c per share. It also includes an offtake agreement for 95.6% of gold production. 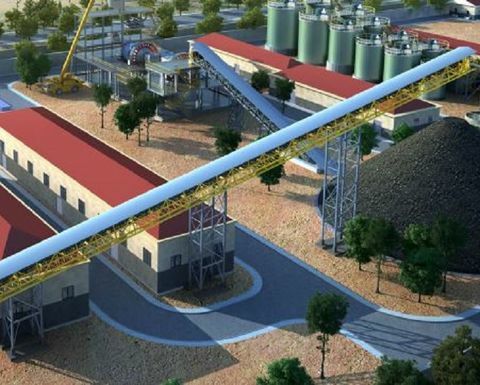 The term sheet was executed after Thor received approval from its investment committee, although it is still subject mutually satisfactory documentation, AFC board approval, completion of due diligence and other customary conditions, with completion expected in May. Thor said it still required an additional $18 million to be fully funded to production, which it would be seeking to raise from debt or equity sources. 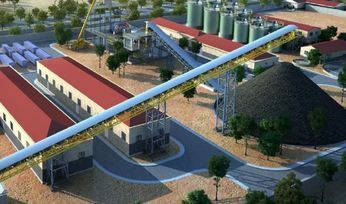 The company recently completed Segilola's definitive feasibility study and will proceed with finalising turnkey engineering procurement and construction contracts and the start of construction works, with first production targeted within 18 months after EPC commencement. CEO Segun Lawson said the funding package was a significant milestone for Thor and for the mining sector of Nigeria. "Our DFS demonstrated the robustness of the Segilola gold project and now we are pleased and looking forward to partnering with AFC as both a lender and a long-term shareholder of Thor," he said. Thor's shares (TSXV:THX) opened 11.11% lower Monday at C16c (US12c) per share, up from 0.15c six months ago.